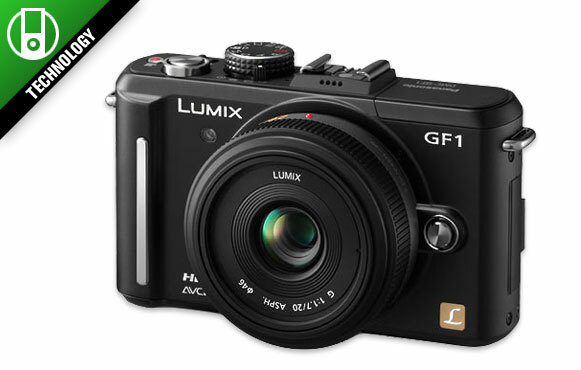 A digital single-lens reflex (DSLR) camera may be considered too bulky for some people and that's why Panasonic's highly reviewed Lumix DMC-GF1 is a great gift for the photographer in your family. The DMC-GF1 is a 12.1-megapixel "Micro Four Thirds" based camera, which means there isn't a mirror and pentaprism inside, so the camera can be made much more compact. Quality is comparable with similarly priced DSLRs and another selling point of a "Micro Four Thirds" camera is that you can mount "any" lens that is made to this standard … even from other manufacturers.